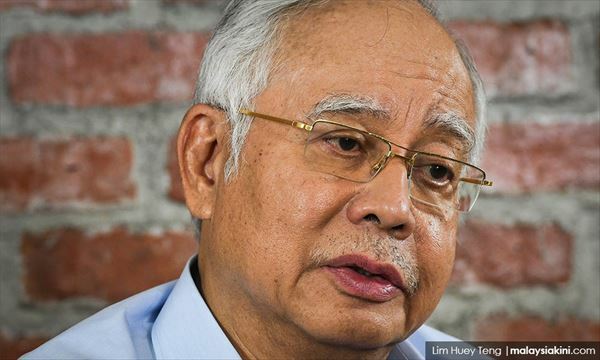 The federal commercial crimes department is expected to hold another press conference on the items seized from residences linked to former premier Najib Abdul Razak next week, said a source. Asked if this is an indication Najib might be arrested next week, he said: "Likely around that time, depends on the progress of the investigation." Malaysiakini has contacted the federal commercial crimes director Amar Singh for confirmation regarding the press conference. Speaking to the media in Jakarta yesterday, Prime Minister Dr Mahathir Mohamad said he expected his predecessor to be charged soon over the 1MDB scandal. "I think (it will happen) soon. To bring such case to court, we need to find sufficient evidence that will stand up in court," he said. 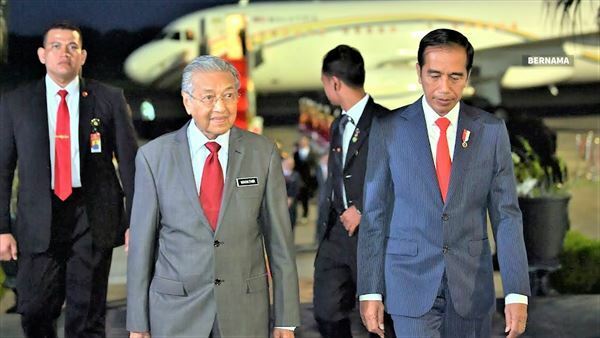 The prime minister is on an official visit to Indonesia. On Wednesday, Amar told reporters that the jewellery, watches and designer handbags seized have an estimated retail value of close to RM1 billion. However, Najib, in an exclusive interview with Malaysiakini, described this as subjective and unrealistic. The former premier also claimed that most of the items were gifts. The police are still determining the value of 295 designer handbags.